This quick and easy sauté of broccoli, shallots, garlic, and lemon is an excellent side dish for almost any meal and is so tasty you’ll be going back for seconds. The broccoli is steam sautéed in less than 5 minutes, so this is a perfect side for busy cooks. 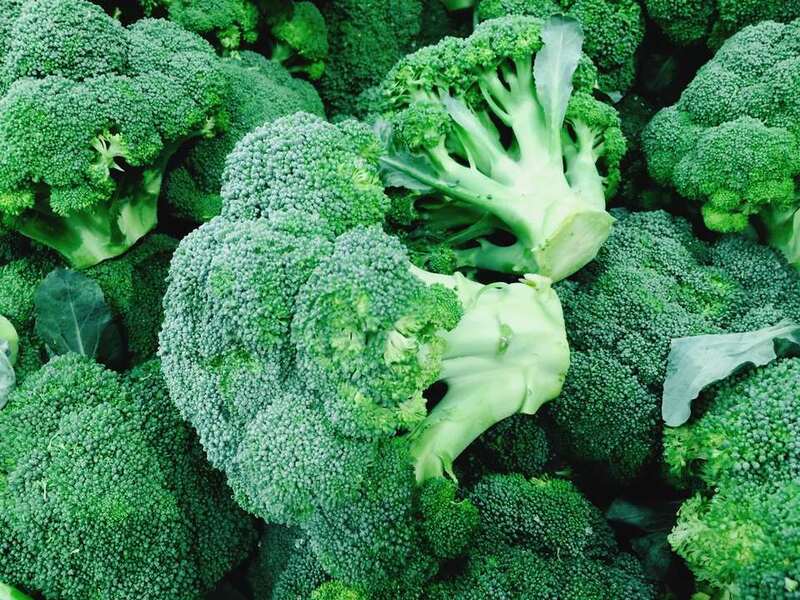 Broccoli is one of the cruciferous vegetables, a family known for its heart-healthy, anti-cancer activity. Abundantly rich in vitamins, minerals, and phytonutrients, broccoli contains ample fiber, vitamins A, C, K, and the B-complex. Keep in mind that microwaving and boiling destroy these heat-sensitive nutrients, while a quick steam sauté like this one preserves their vital composition. This is a great accompaniment to a macro bowl, with seafood, perfect roast chicken or sesame crusted tofu. In the variations below, you'll see options for adding sun-dried tomatoes, pine nuts, and even a touch of sweetness with golden raisins. Heat the olive oil in a sauté pan over medium flame. Add the sliced shallots and chopped garlic, and sauté the mixture for one minute, stirring frequently. Add the broccoli florets and broth to the pan. Cover and cook the vegetables for 3-5 minutes, or until the broccoli is tender. Season and serve with pan juices poured over and lemon wedges on the side. Variations: Add 1/4 cup of julienned sun-dried tomatoes, or toasted pine nuts, or golden raisins to the broccoli before serving. What Are the Dirty Dozen and Fresh Fifteen Produce Items?